GMHF board members hail from all parts of the state. Greater Minnesota Housing Fund board members represent every region of Minnesota and include elected officials, community advocates, architects, bankers, and housing finance experts. Jane Barrett is the Executive Director of the Red Lake Reservation Housing Authority, which is the developer of hundreds of units of affordable housing both on tribal land and off reservation in nearby communities. 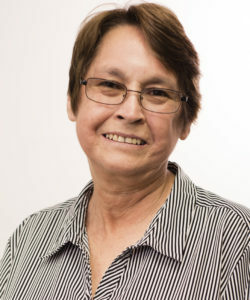 Ms. Barrett has served as Red Lake Reservation Housing Authority Executive Director since 1996, and also held positions in Real Estate Services at Bureau of Indian Affairs (BIA), and the Administration of the BIA. Ms. Barrett is a member of the Minnesota Ojibwe tribe and represents the GMHF Target Market population of low-income and underserved populations. Kim Bretheim has more than 30 years architectural experience in residential design and has been the Housing Studio Leader at LHB since 2001. Mr. Bretheim is involved in affordable and supportive housing developments throughout Minnesota, including affordable rental housing, permanent supportive housing with services for homeless persons, affordable family housing, and mixed income, mixed use developments. Mr. Bretheim’s organization works to incorporate sustainable features into all developments and has been a strong supporter of GMHF’s Green Communities program. 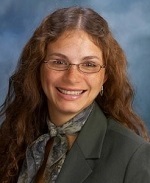 Stephanie Cummings is Vice President of Retail Banking and District Manager of Wells Fargo Bank, Duluth, MN. She oversees all retail banking operations in the Duluth area and brings over 16 years of banking, underwriting and affordable housing finance. 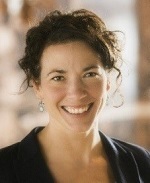 She is also the president of the board of West Duluth Community Development Corporation. 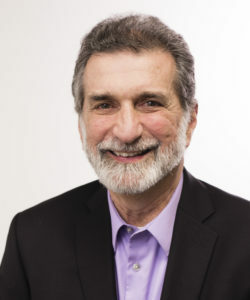 Joseph Errigo spent 35 years as President and CEO of CommonBond Communities, the largest nonprofit provider of affordable housing in the Upper Midwest, and one of the nation’s leading community development organizations. 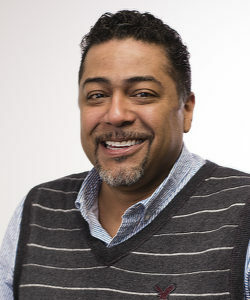 He has been an instructor in urban studies at the University of Minnesota and a guest lecturer at Macalester College, Metropolitan State University, the College of Saint Catherine and the business schools at the University of Saint Thomas and the University of Minnesota. Mr. Errigo holds a Master Degree in City and Regional Planning from the University of North Carolina, and a bachelor’s degree in Architecture from the Catholic University of America. Rosy Hjermstad came to Minnesota as an AFS Intercultural fellow from Venezuela in 1994. Today she is Executive Director of Kinship of Park Rapids and on the board of Hubbard County HRA. Previously she was a case manager at Mahube-Otwa Community Action Partnership (MO-CAP), a Homeownership Services Manager for White Earth Reservation, a Bi-lingual Housing Advocate for Midwest Minnesota Community Development Corporation, and on the board of Lakes Area Habitat for Humanity. She has a Master’s in Public Affairs from the Humphrey School of Public Affairs, and a BA from Bemidji State. 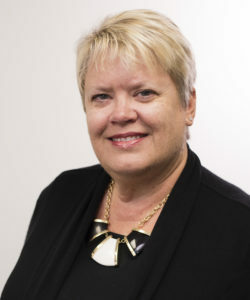 Cheryl Key has over 25 years of experience in the field of affordable housing, including 14 years as an administrator of the First Homes Community Land Trust at the Rochester Area Foundation which developed and managed over 200 affordable homes. Previously she worked for the Southeastern Minnesota Multi-County Housing and Redevelopment Authority (SEMMCHRA). Key currently is a Wabasha County Fifth District County Commissioner (Lake City), and also serves on the Lake City EDA Board, and on several other boards/committees appointed through Wabasha County. Stephanie Klinzing was appointed to the Minnesota Housing Finance Agency Board by Governor Dayton in 2011 and is MHFA’s representative to the GMHF board. She was appointed by Governor Dayton to the Minnesota Board on Aging in 2016. Ms. Klinzing lives in Elk River (Sherburne County). She is a member of the Lac Courte Oreille Band of the Lake Superior Chippewa. Ms. Klinzing served for 12 years as Mayor of Elk River, and also served in elected office in the Minnesota House of Representatives and on the Sherburne County Board of Commissioners. Emily Larson has been a leader on housing issues in Duluth, including homeless and supportive housing, neighborhood revitalization, veteran’s housing, and home ownership. Prior to becoming Mayor, she served on the Duluth City Council as Council President and worked with the Churches United in Ministry (CHUM) homeless shelter and as consultant to Duluth’s Local Initiatives Support Corporation (LISC) on affordable housing. 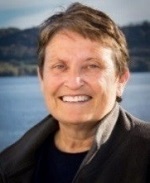 She has been a Commissioner of the Duluth Economic Development Authority (EDA), board member of the Great Lakes Aquarium, Arrowhead Regional Development Commission (ARDC), and Duluth Parks and Libraries Board. Dale Roemmich has over 30 years of banking experience and has been the President of First Farmers & Merchants National Bank since 2007. Mr. Roemmich was formerly the President and Member of the Board of Directors of United Prairie Bank in Slayton, and Senior Vice President and Chief Lending officer at Union State Bank in Hazen, North Dakota. Mr. Roemmich has extensive experience in asset management as a member of the Property Management Committee of the SW Minnesota Housing Partnership and is knowledgeable in all aspects of multi-family lending. Mr. Roemmich has a BS Degree from North Dakota State University, Fargo and a Graduate of the Upper Midwest Bank Management School, Graduate of the National School of Ag Bank Management and Graduate of the Colorado Graduate School of Banking. Richard Roesler is former CEO of Peoples National Bank in Mora and has over 45 years of banking experience. He is a former bank examiner for the Office of the Comptroller of the Currency (OCC), was CEO of First National Bank, Platteville, WI, and EVP of First National Bank in Menasha, WI. Roesler was president of the Board of Minnesota Bankers Association and served on the boards of Minnesota Bankers Association, Wisconsin Bankers Association, Mora Improvement Association, Mora Industrial Commission, Mora Chamber of Commerce, and Brighter Day Residence, a home for the developmentally disabled in Mora. Barbara Sanderson has been a member of the Grand Rapids City Council since 2013. Ms. Sanderson also served on the Council from 1996 to 2001. She has worked on housing, poverty, education, health care and human rights issues for more than 45 years in the Grand Rapids area. 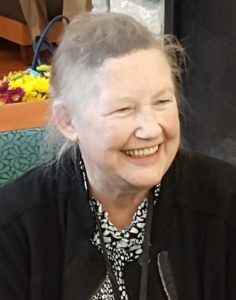 She has served as chairperson/consultant and/or grant writer to many successful community projects such as the public library, the hospital and clinic, the food bank, the civic center and numerous nonprofit buildings in the region. Currently she serves on the boards of Itasca County Housing HRA, GRACE House Homeless Shelter, and Grand Rapids Human Rights Commission. James Solem was regional administrator of the Metropolitan Council, an agency that coordinates planning and development in the seven-county Twin Cities metropolitan area and directly operates numerous regional public services including the Section 8 program, transit, and wastewater treatment. Mr. Solem earlier served as commissioner of the Minnesota Housing Finance Agency for sixteen years under several governors. He also served as director of the Office of Local and Urban Affairs for the Minnesota State Planning Agency, taught government and urban politics at the University of Missouri, St. Louis and worked as a financial analyst for the Office of the Secretary, U.S. Department of Agriculture. Mr. Solem is recognized nationally for his expertise in housing issues and his work in urban affairs and public administration. George Stone, Minnesota Director of Corporation for Supportive Housing (CSH), is responsible for CSH’s supportive housing development programs and projects statewide, including project planning, technical assistance, predevelopment financing, innovative systems change to improve coordination between state and local government, and new supportive housing projects. Mr. Stone has twenty-five years of experience in affordable housing, human services, and federal and state policy to advance supportive housing and end homelessness. He is a national leader on supportive housing and locally is a founding member of Heading Home Minnesota. Mr. Stone has also served as a board member of numerous local nonprofit agencies and community organizations. 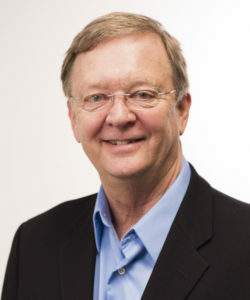 Mark Voxland was Mayor of the City of Moorhead from 2001 – 2013. Mr. Voxland has provided leadership over the years on various local municipal, regional, statewide and interstate policy and development projects in the Fargo-Moorhead area. 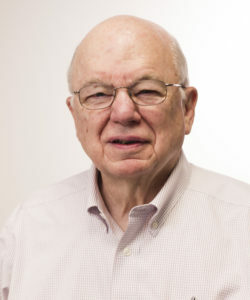 Mr. Voxland was president of the League of Minnesota Cities, served on the Board of Greater Minnesota Cities, and is a recipient of League of Minnesota Cities Ludwig Award for outstanding public service. 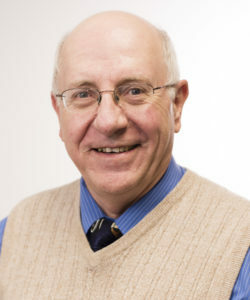 Mr. Voxland is a past Moorhead City Councilmember, chaired the Metropolitan Council of Governments, Oakport Joint Powers board, and served on the Federal Railroad Commission on Relocation. 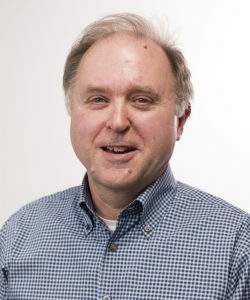 He is the owner of Voxland Electric, a Moorhead Electrical Contractor. 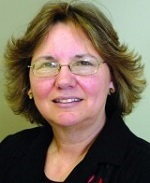 Nancy Vyskocil has served as president of the Northwest Minnesota Foundation since January 1, 2008. Previously, she was chief financial officer and vice president of the Lake Region Electric Cooperative, Pelican Rapids, with over 25,000 members and $67 million in assets. 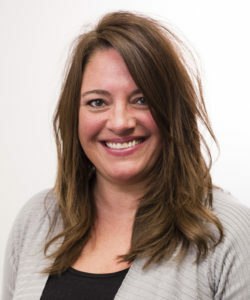 She has also worked as assistant controller and director of administration for Arvig Enterprises, Inc., a family communication companies, and as general manager of Royale Leasing, Inc., a human resource consultant and employee leasing firm, both located in Perham. Ms. Vyskocil earned a master’s degree in business administration from North Dakota State University, Fargo, and a Bachelor of Science degree from Bemidji State University.